There is nothing new about the fact that the food and beverage (F&B) sector is one of the worst hit by the labour crunch. Technology has done much to improve productivity in the sector. 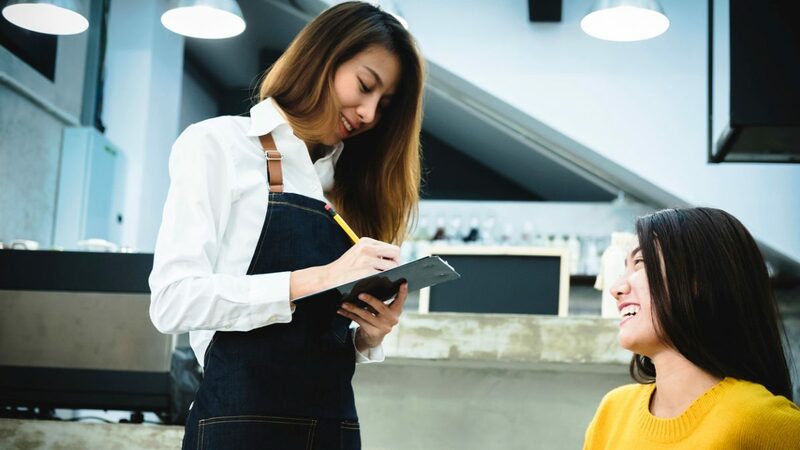 But with Singaporeans shunning the sector because of the physically demanding, service-oriented job scope, how else can F&B businesses find manpower, especially during the festive and holiday periods? 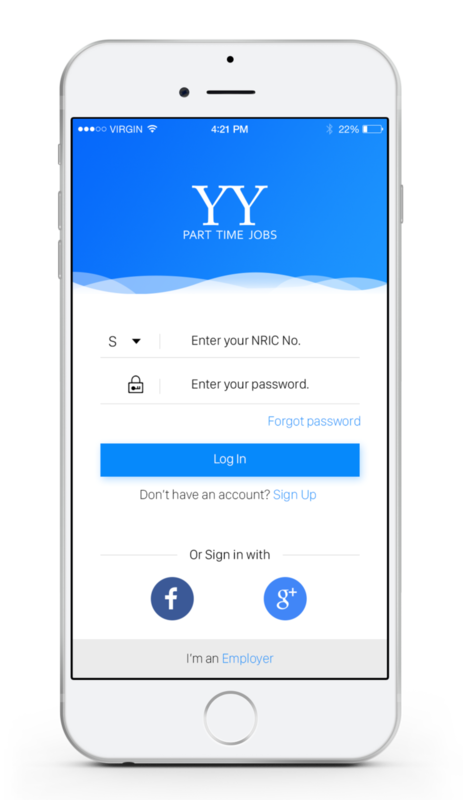 One way is to look at hiring part-time workers, and that is exactly what the new YY Part Time Jobs app was created to do. 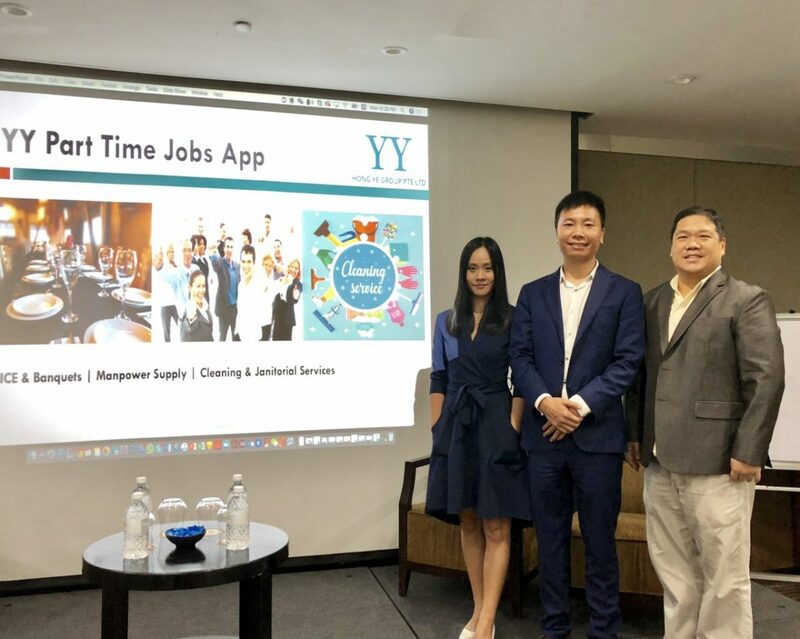 Launched on 2 July 2018 by YY Hong Ye Group, the app is the first-of-its-kind and currently features a database of over 32,000 ready-for-hire part-timers for the F&B sector. Many of the registered part-timers already have experience in the field. Hence, they can readily fill the positions and perform the tasks expected of them. Employers who need more staff during peak seasons can put up job listings anytime and instantly. They can also specify job details such as time, place and other criteria such as relevant skills and years of experience. Some of the registered employers include McDonald’s, The Fullerton Hotel Singapore, Regent Hotel and Shangri-La Hotel. From left: YY Hong Ye Group IT Project Manager Wendy Wang, CEO Mike Fu and Marketing Manager Chris Ho. YY Hong Ye Group CEO Mike Fu said: “We interview all of our 32,335 part-timers and offer new candidates basic training so that they are well prepared to take on the job responsibilities. 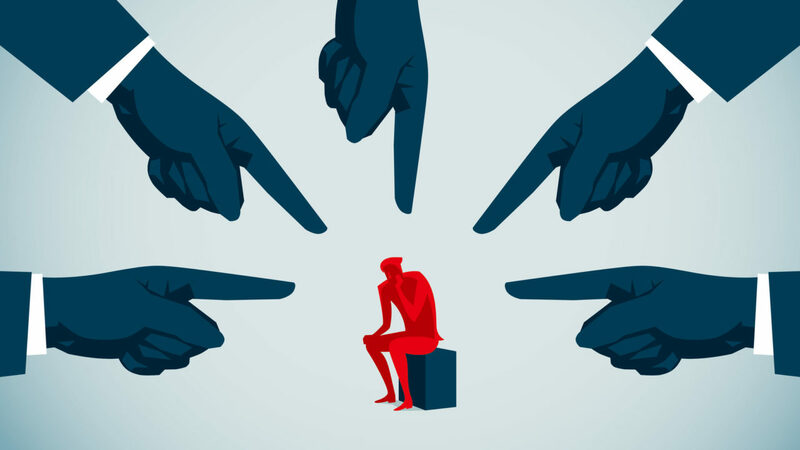 Whenever there is a new job posting by employers, the app will use an algorithm to automatically match and connect registered candidates who fit the criteria. The app will then notify both the candidate and employer when there is a successful match. If both parties accept, the employer can then make interview arrangements with the candidate. 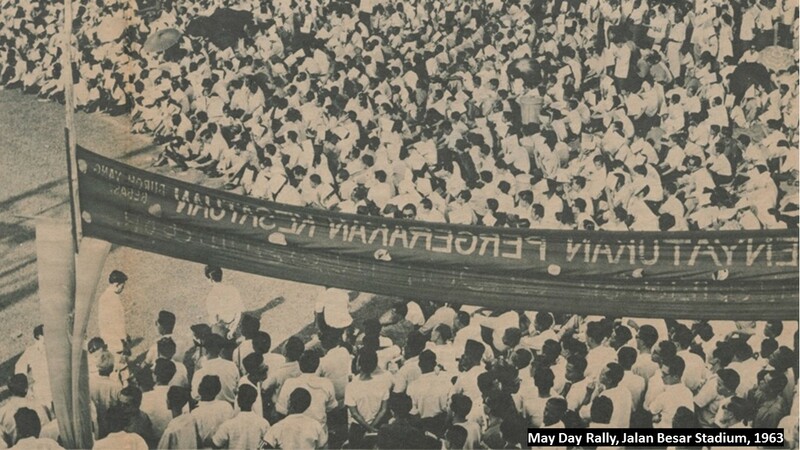 If there are no successful matches, employers can also contact YY Hong Ye Group and request for manual matching. The app is available for free download on both Android and Apple platforms.